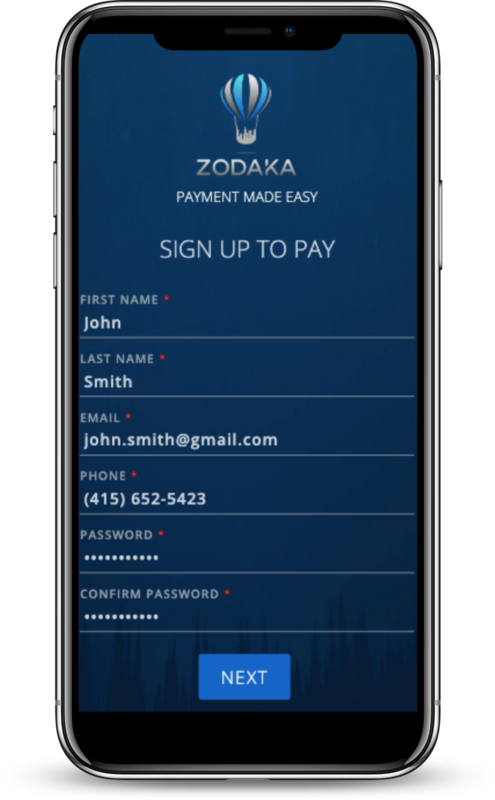 Sign up once and purchase from any Merchant on the Zodaka network! Signing up takes one to two minutes and requires only a few pieces of basic information. Select your bank and securely connect your account using your online banking credentials. Your account is verified upon creation and you can immediately start making purchases! Every merchant on the Zodaka network has been vetted by Zodaka and our partners to ensure they offer a legitimate and safe ordering experience for our consumers. 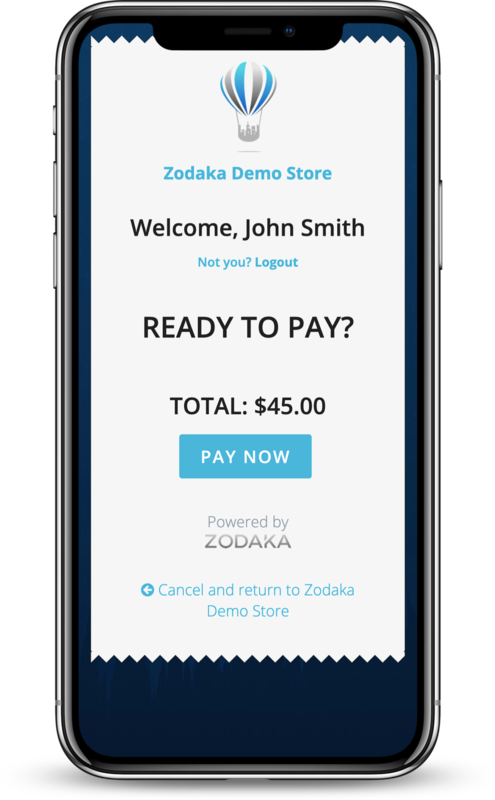 Once you have a Zodaka account you can use it to quickly purchase from any merchant on our network. Just look for our balloon! 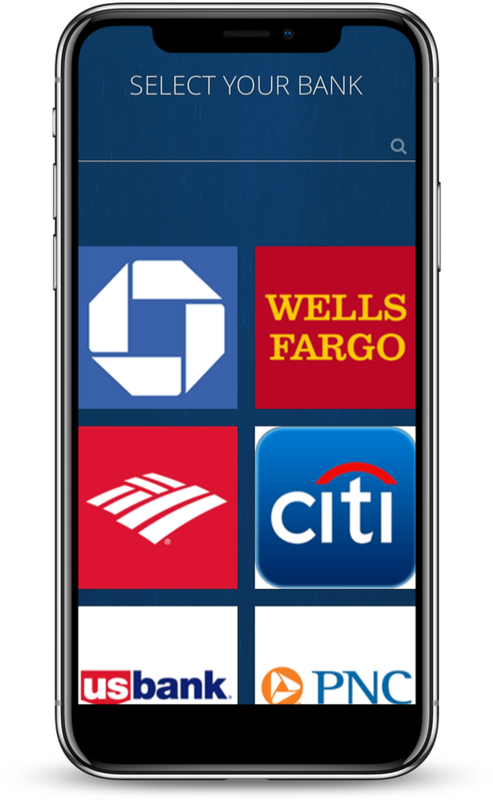 Access your transaction history online at any time!